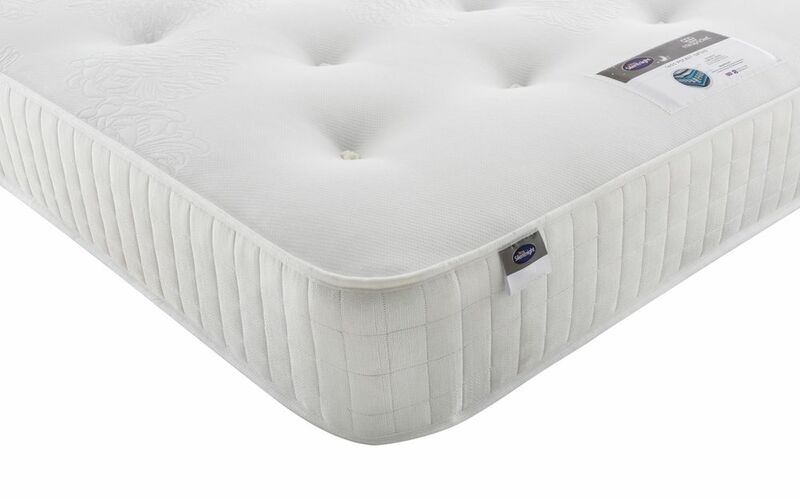 The Silentnight 1400 Mirapocket Ortho Mattress is an orthopaedic, pocket sprung mattress made with Silentnight’s innovative Eco Comfort hypoallergenic fillings. Enjoy the support of 1400 individually nested pocket springs which work to absorb movement and provide responsive, targeted support to the key points of your body. This mattress is single-sided which means there is no need to turn. Handmade in the UK, this mattress comes with both a 5 Year Guarantee and Free Next Day Delivery.